I share a love-hate relationship with Royal Enfield. No, I don’t love to hate the company, like some do. Although its roots are British, Royal Enfield is now an Indian brand. Which is all the more reason I want the company and its products to succeed. I absolutely love riding my 2012 Royal Enfield Thunderbird 350 though sleepy Goan villages in the mornings and evenings. 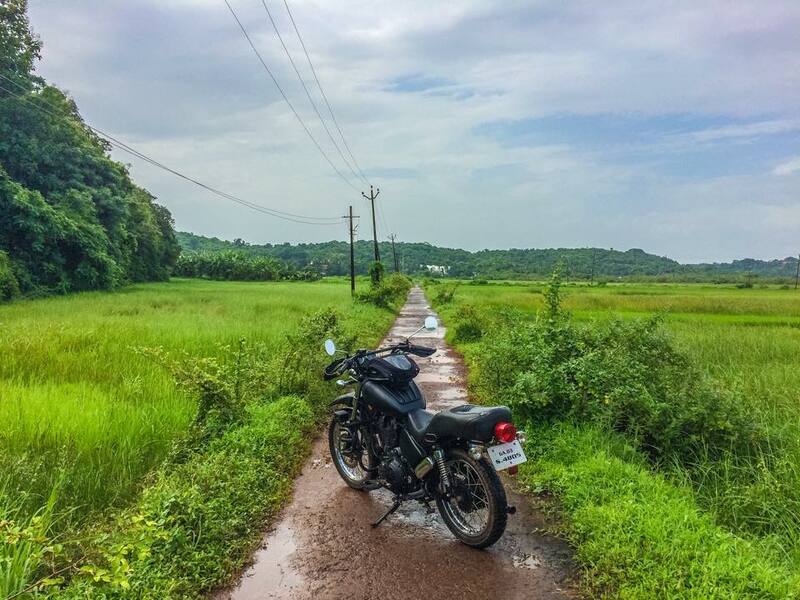 The steady thump of the 350 cc motor as I ride slowly through lush green fields in a gentle drizzle gives me a feeling that I cannot put down in words. For lack of better words I have begun to call it four stroke therapy. The problem I have with Royal Enfield is the way they build their motorcycles. 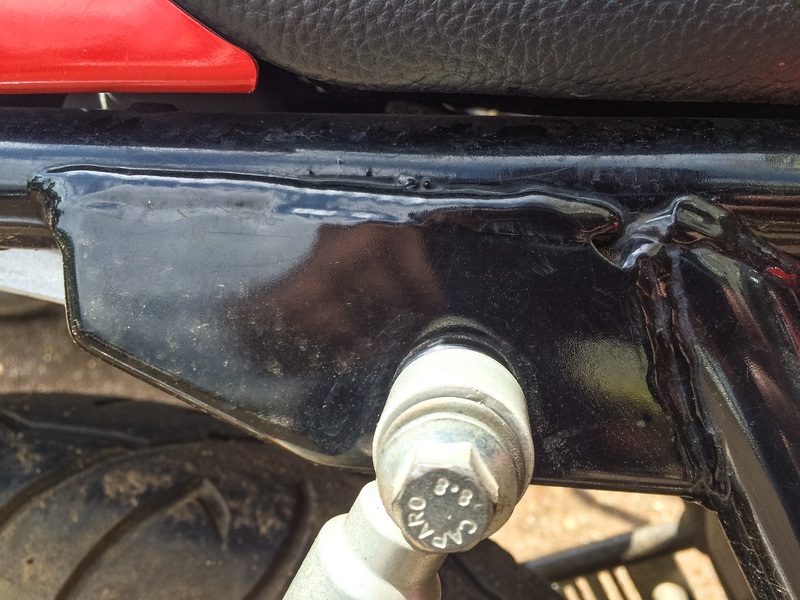 Take at look at this shabby weld job on the Continental GT, a motorcycle that costs over two lakhs. Pathetic! They didn’t even use a grinder to finish off the seam. They didn’t even finish the seam properly at the intersection to begin with. This is an outward facing part of the motorcycle, not some innard that will be forever hidden from view. How on earth could this pass quality assurance? That’s assuming Royal Enfield actually has such a department. I used to weld better during my workshop days in engineering college. This is not the build quality that one expects after paying so much money. World War 2 is long over. The days where people made motorcycles that merely worked are gone. Today people need motorcycles that look good as well. They don’t want motorcycles that look as if they have been hurriedly put together by a mechanic and his blacksmith friend in their free time. Dear Royal Enfield, please wake up. I really really need you to.